Reports state a barge atop with a 5-ton crane sank in Gig Harbor, Washington. Some diesel fuel escaped from the crane’s 25 gallon tank releasing some pollution around the sunken barge. The company deployed a boom and used absorbent pads to contain the spill. No reports of injuries. The cause of the barge sinking was not released. The 134 meter long, 2430 dwt ro-ro ferry Stena Navigator became disabled off the coast of Scotland near Corsewall Point when it suffered engine problems. 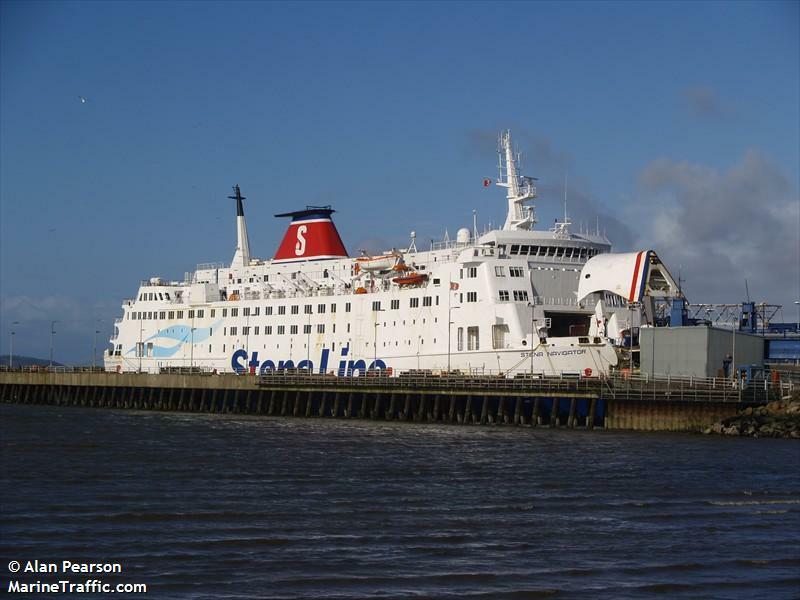 The Stena Navigator was bound for Belfast when both engines suffered partial failures. The ferry drifted for several miles until the crew was able to get one of the engines running again at half-power. Two tugs were dispatched to the scene and accompanied the ferry as it proceeded to Belfast. No reports of injury of the 70 passengers and 47 crew on board. No reports of damage or pollution being released.